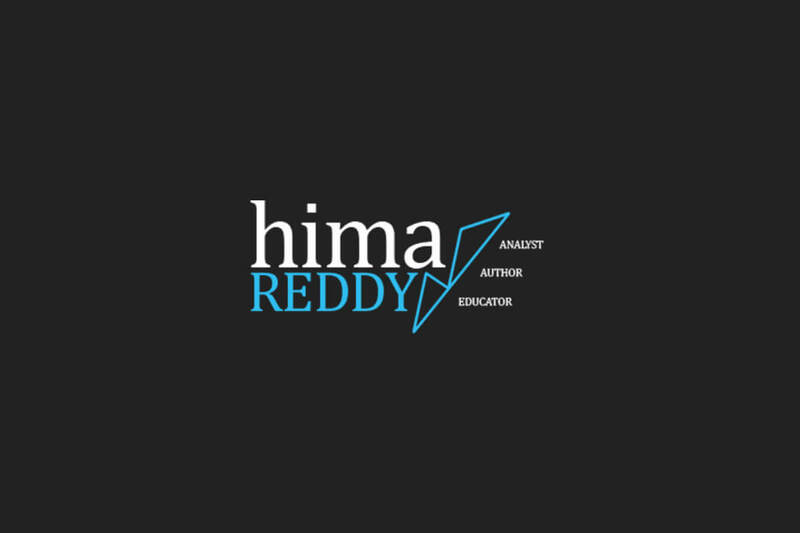 Hima Reddy, CMT teaches traders and investors how to use technical market analysis, specifically Gann analysis, to improve their trading performance. 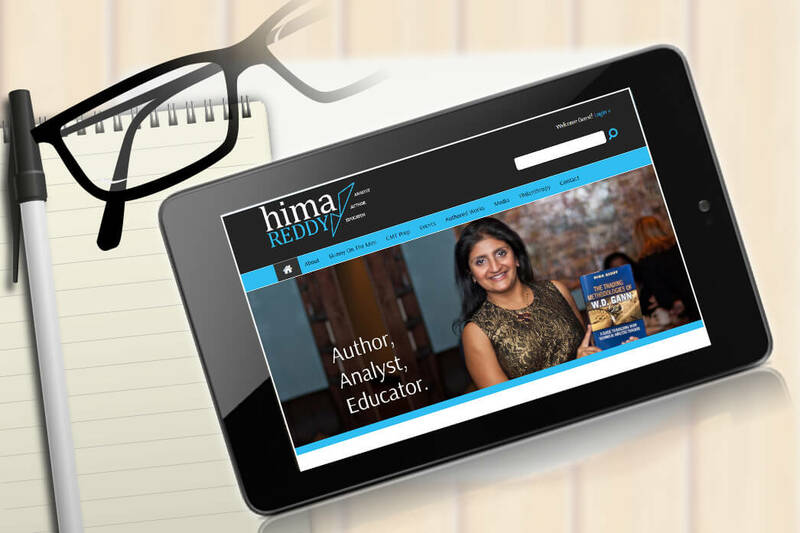 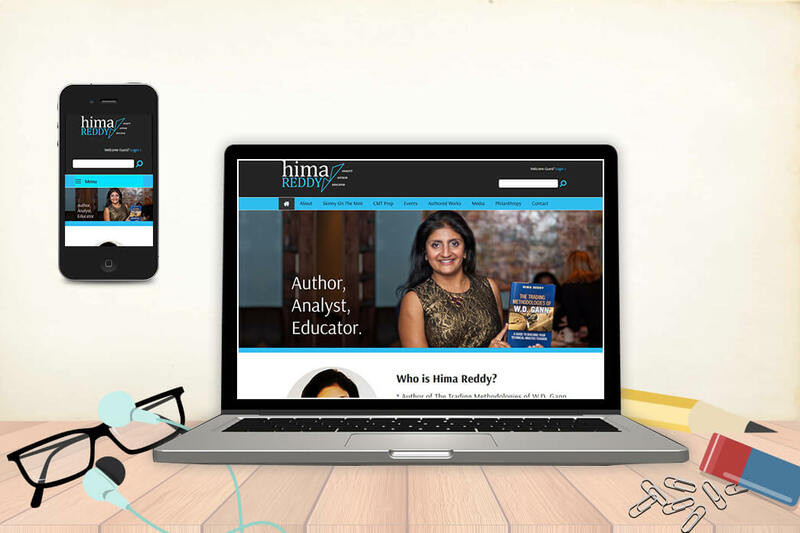 Hima is a Subject Matter Expert for Wiley, building test prep materials for the CMT Program. 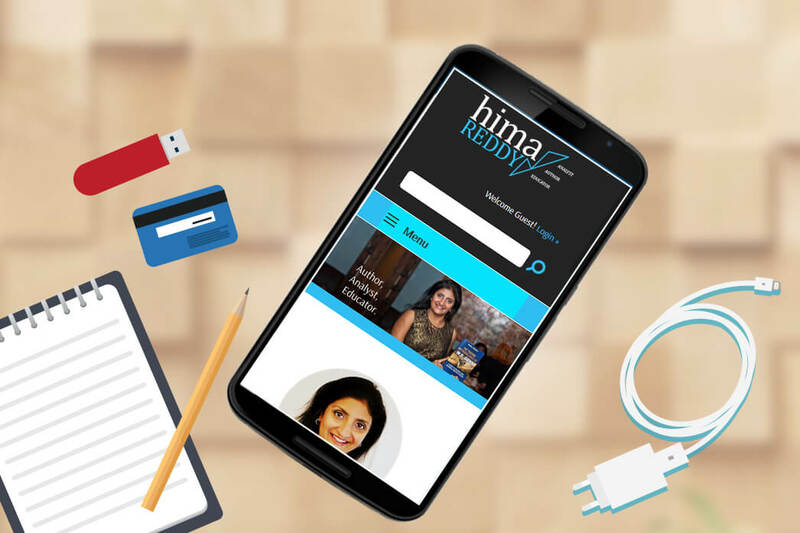 She is a member of the Chartered Market Technicians Association, and she held positions as a CMT exam grader and question writer with the organization. 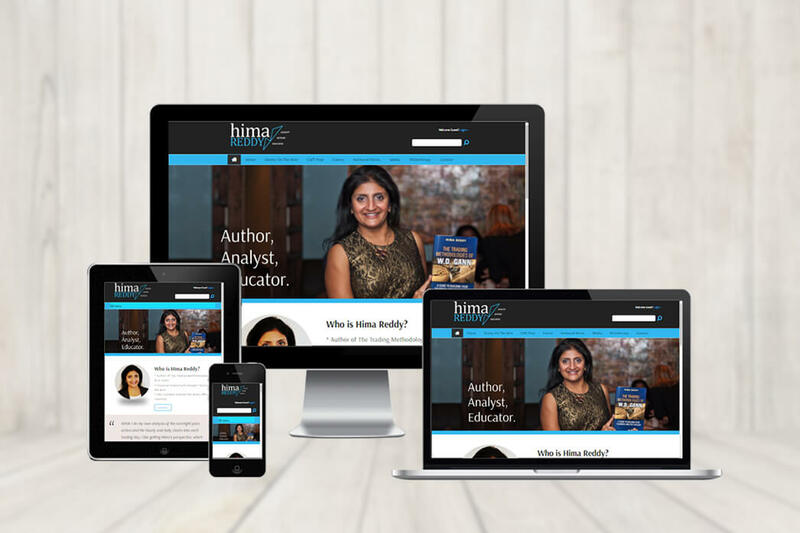 Hima graduated from Indiana University’s Kelley School of Business.